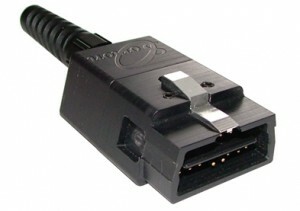 Sorion provides a range of connectors into the automotive assembly, test and validation market. 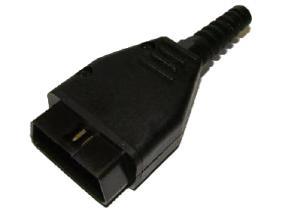 The single most popular of these connectors is the ubiquitous J1962 OBD-II diagnostics connector used the world over and fitted to virtually all passenger cars manufactured today. For more information contact a member of our sales team, or download the brochure from our Downloads page.